In the latest Barometer survey, the Commission for Financial Capability found that 69 percent of people were concerned about their money. It was so bad, that 30 percent of them were literally ... See More losing sleep. 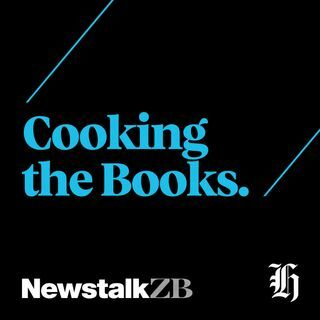 For the latest Cooking the Books podcast I spoke to Nick Carr, who is aiming to retire at 50, and is saving 50 percent of his income to do so.